Are you looking for a place to expand and grow your operations? If you’re a creative professional or a business founder trying build up a network of like-minded world changers. 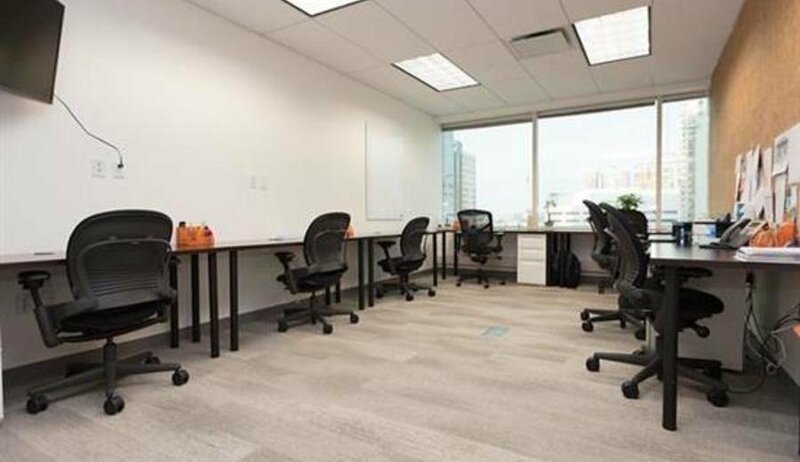 Join worksocial, a coworking and shared office space in Jersey City. A serene work environment is the perfect reason to choose worksocial | A Happiness Company. Why not build your future in a coworking environment that is focused on your business. If you are you a startup hoping to gain a foothold in the industry you must surround yourself with people just like you at a Shared Office Space. We offer flexible office spaces such as private office suites, shared office spaces, coworking desks and training rooms. Each space is lovingly curated for you. We are located in Jersey City, NJ. 111 Town Square Place, Jersey City, NJ 07310.